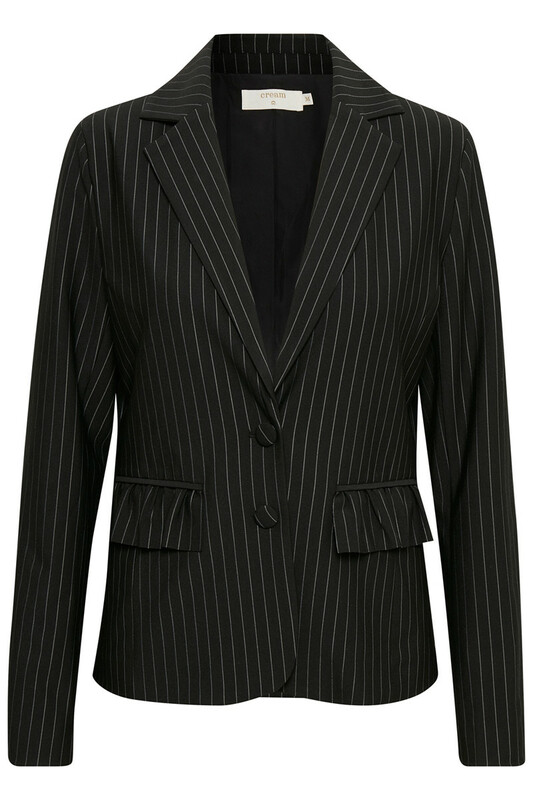 A stylish and classic pinstriped blazer with an elegant and cool look - both for parties and everyday life. 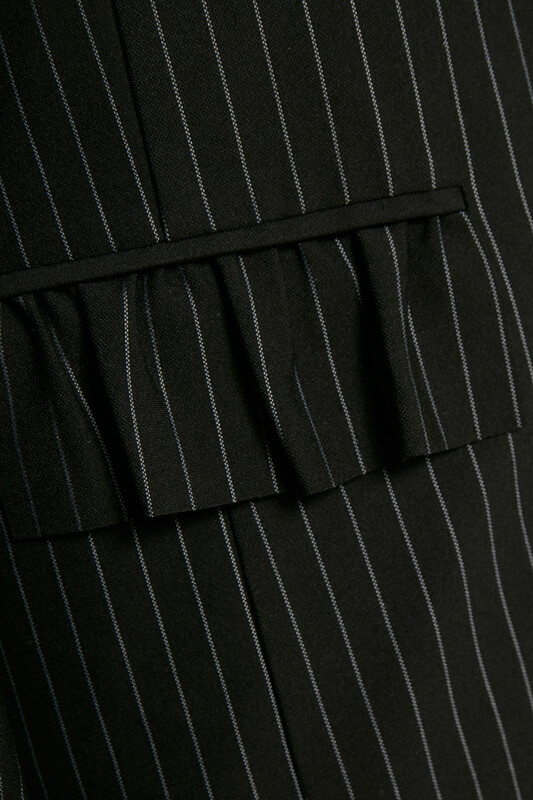 A really nice little detail is the blazer's inner lace part in the neck. 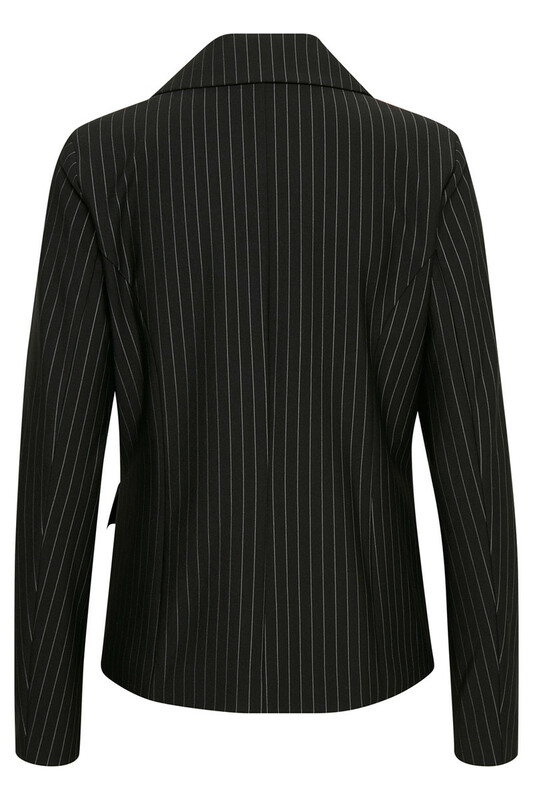 The blazer has a good and normal fit and can be styled with almost everything in your wardrobe. It can also be styled, with Sandra pants, for a more complete business-like look or with a pair of jeans for a more casual look.